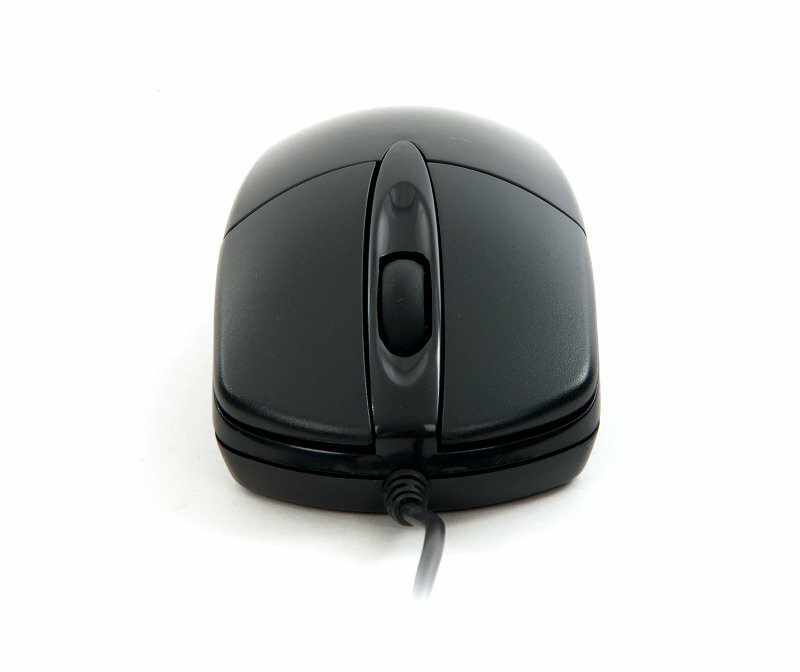 This is the Xenta Black Wired 3 Button Optical Scroll Mouse – USB. 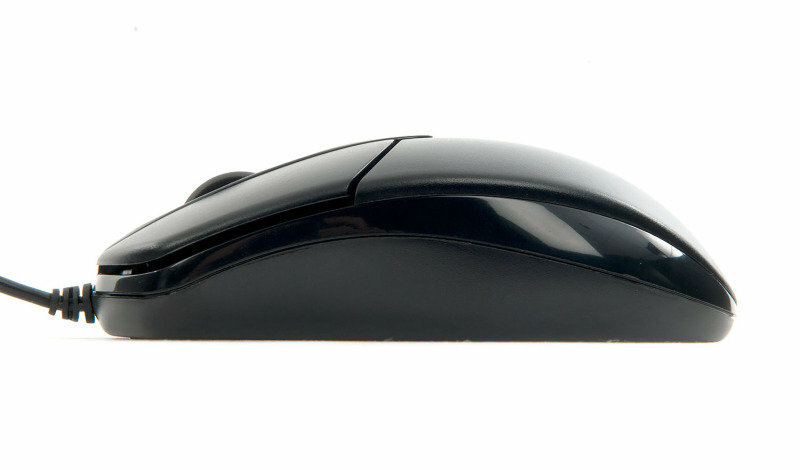 This mouse is ideal for everyday computing work. 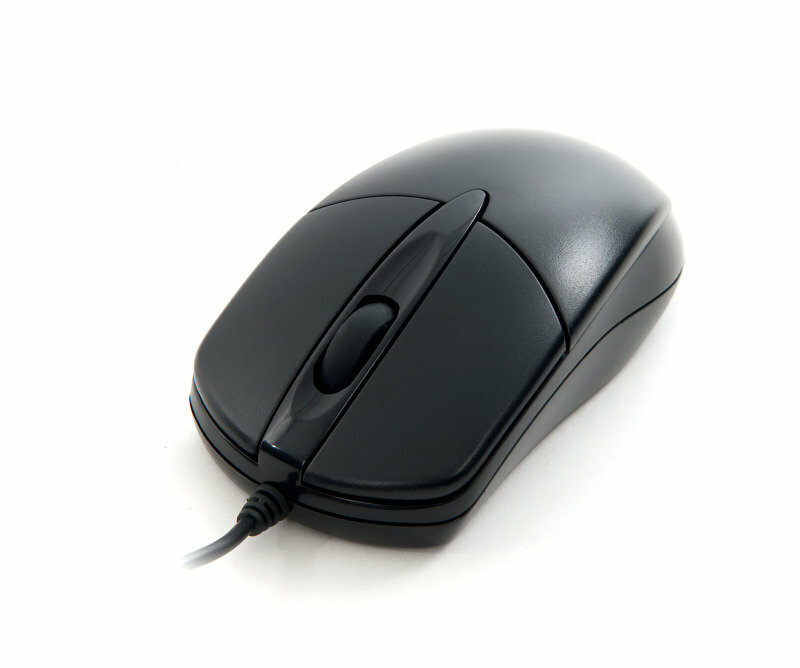 * Powerful optical sensor for the best operational activity * 1000dpi optical sensor technology for precise movement * Full size mouse with 3 buttons and noiseless scroll wheel * Suitable for left and right handed users * Work on most surface, including wood and plastic * USB connection * Supports Windows 7/Vista/XP/2000/ME/98/NT, Apple Mac OS8.6 or later.